When you're in an important business meeting, very few things can break the ice & make the sweat stop gathering in your pits. The Stance Boyd 4 Whitered Crew Socks will do the job, once they catch a peek of your sick threads! Read more.. When you're in an important business meeting, very few things can break the ice & make the sweat stop gathering in your pits. 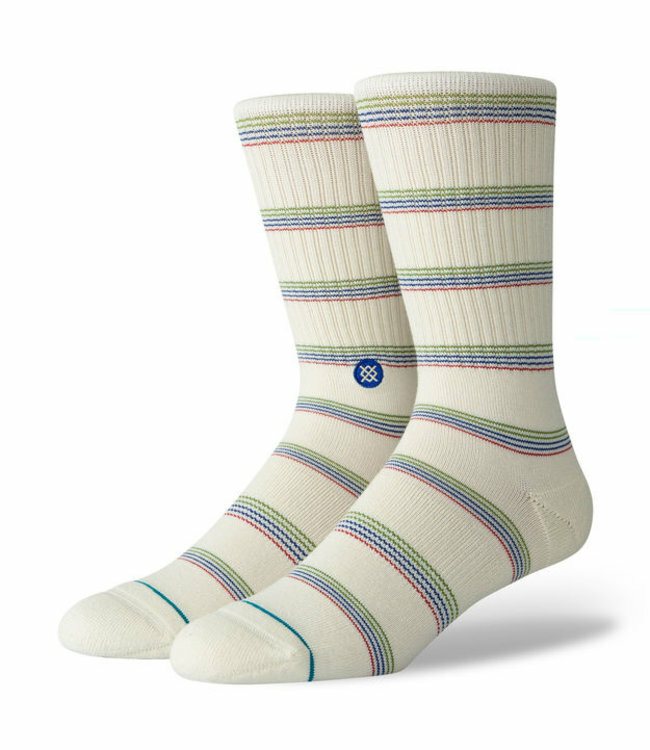 The Stance Boyd 4 Whitered Crew Socks will do the job, once they catch a peek of your sick threads!